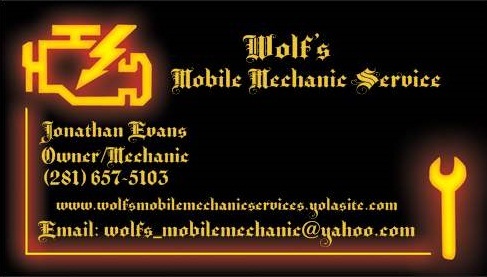 Certified Mechanic with over 20 years experience! 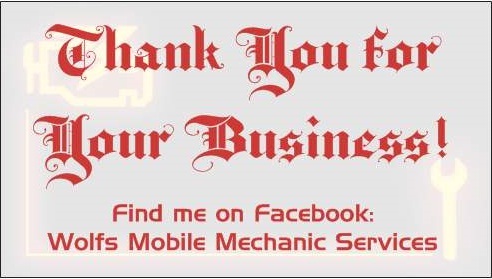 Why go to Mechanic who offers CHEAP PARTS AND SERVICE, when you can have a Mechanic who will make sure the service is done right the first time, and does it for a flat rate, NO HOURLY CHARGES AT ALL!!! Whether your vehicle needs routine service or emergency repair, you can trust our team of experts. We cater to our customers. 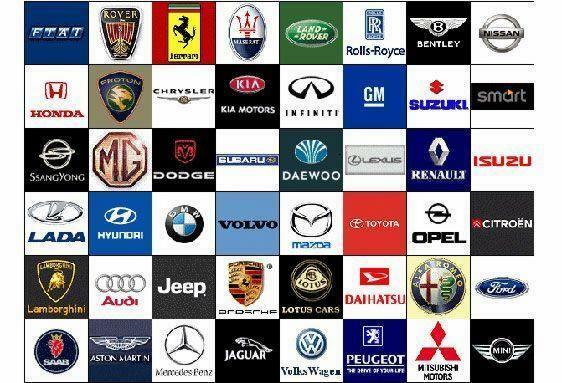 You can count on us - wherever and whenever your car or truck needs help.